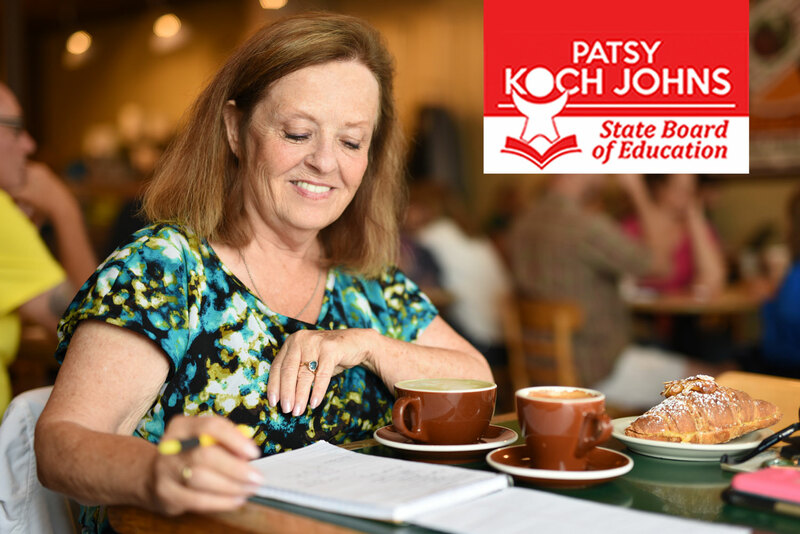 When Patsy began her campaign for Nebraska State Board of Education, she knew one thing: she was going to stand for all kids. 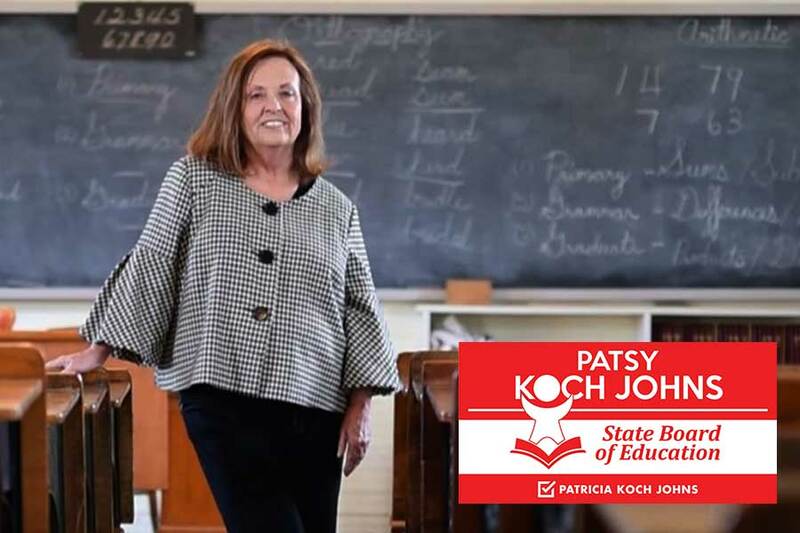 A caring and passionate teacher of 40 years, thousands of Patsy’s past students were an important part of her grassroots organization. Our challenge was to take this large, diverse group of supporters and encourage them vote, donate, and get involved in Patsy’s campaign. The Patsy for Kids campaign flourished on social media. The BCom team delivered a monthly editorial content calendar to ensure Patsy’s social media accounts never lacked consistent, informational posts. Through the use of detailed analytics and strategic ad buying, the BCom team also drove up traffic and circulated Patsy’s name and message throughout District 1 webspace. BCom used targeted email marketing to fundraise, drive website traffic, remind constituents about volunteer opportunities, and “get out the vote.” Each email campaign included custom graphic design and content optimized to obtain high open and click rates. The Patsy for Kids campaign is living proof that hard work paired with a roadmap of strategic, consistent digital techniques truly pays off. We wish Patsy the best as she takes on her next big adventure: the Nebraska State Board of Education.